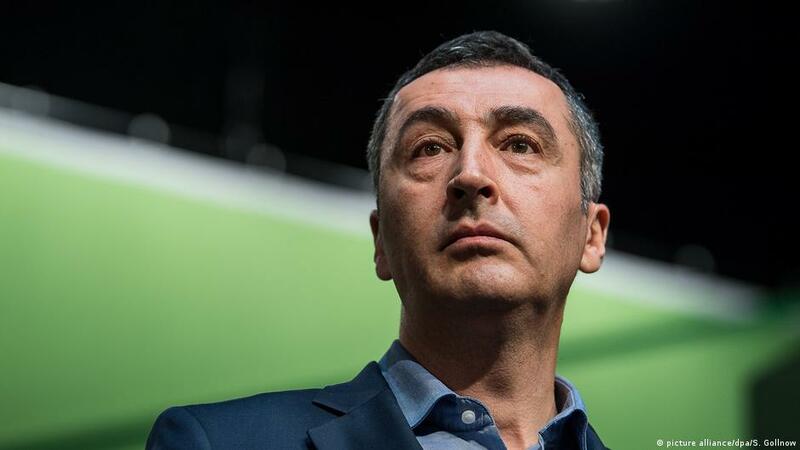 Cem Özdemir, one of the leaders of German political party Alliance '90/The Greens and a representative of the German federal parliament, Bundestag, said, in an interview, that Turkish President Reep Tayyip Erdoğan would be applauded at any Alternative for Germany (Alternative für Deutschland, AfD) party event. Answering a question about the commonalities between the far-right AfD and Turkey's Justice and Development Party (AKP), Özdemir claimed that Afd leader Andre Poggenburg, could comfortably speak at an AKP event, and Erdogan could give a speech at an event AfD; "the listeners will applaud both of them." Özdemir said that both populist leaders were appealing to similar common denominators. AfD, one of Europe's most prominent far-right political parties managed to win 92 chairs out of 709 Bundestag seats in 2017 German federal elections. The party, known for its radical right stance, campaigned on changing Germany’s constitution to stop individual hearings in asylum cases, immediately deporting rejected asylum seekers, and deporting foreigners who commit crimes, among others. Speaking of imprisoned journalists in Turkey for a year, Özdemir said that he welcomed the Turkish- German Die Welt journalist Deniz Yücel's release. Özdemir said, "maybe this is a good occasion to remind ourselves of other journalists behind bars in Turkey, who do not have a German passport." Ozdemir said that people need to remember that many journalists, politicians and representatives of civil society were in prison for merely doing their jobs. Yeşiller partisi milletvekili Cem Özdemir Cumhurbaşkanı Tayyip Erdoğan’ın sağ popülist Almanya için Alternatif partisinin herhangi bir etkinliğinde konuşma yapsa alkışlanacağını söyledi.